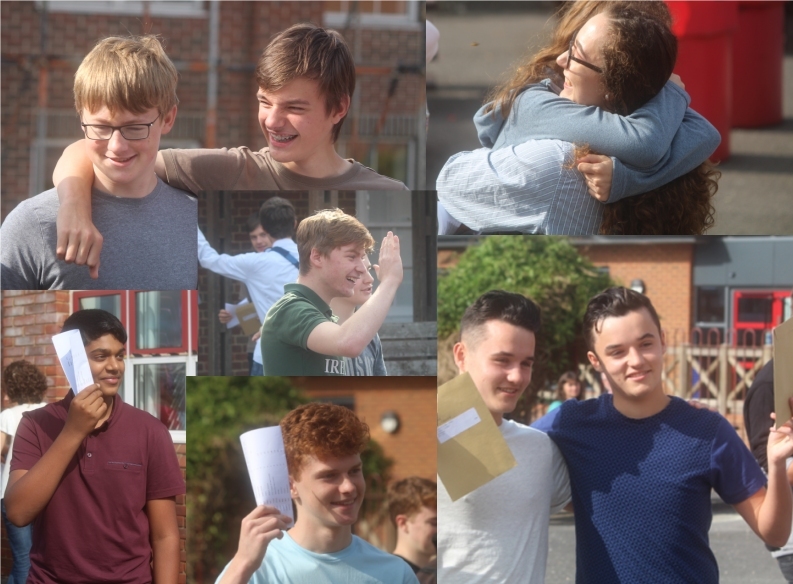 This week Thomas Hardye found out that their A level results have put them in the top 10% of schools in the country, so morale was already high approaching GCSE results day and they were not disappointed. Despite the introduction of new, more demanding examinations in English and maths 83% of students achieved a pass in English and 77% in maths. At the highest level 29 students in English and 27 students in maths achieved the new level 9 far above the 3% government estimate. 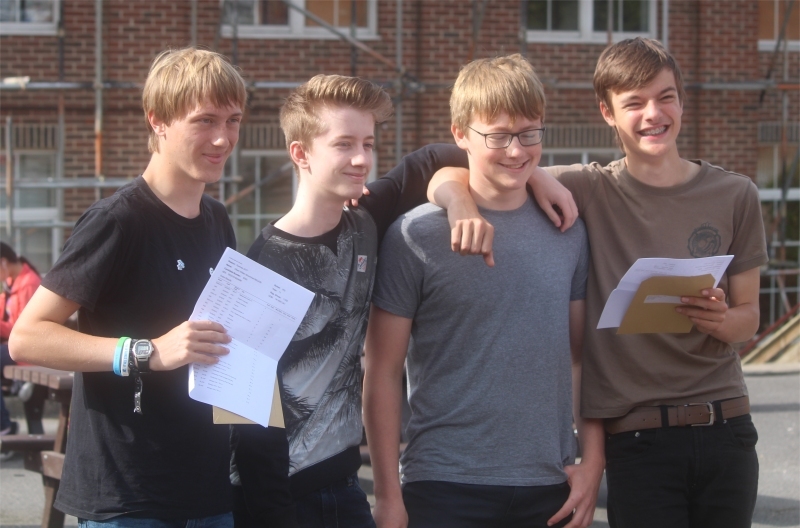 An astonishing 25% of all grades were at A or above and 99% of students achieved 5 GCSE qualifications. 72% of students achieved 5 good passes including English and maths and almost one third of students completed the English baccalaureate, again well above national averages.